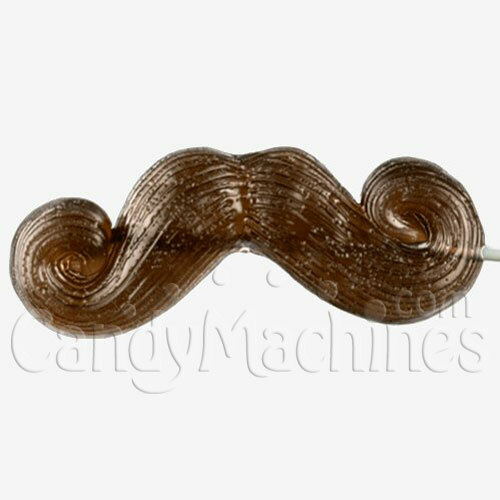 Even the master of disguise cannot hide the widest grins – and that's what you'll have perching this Giant Gummy Moustache on your upper lip. Double the fun because you get to eat it, too. Giant gummy moustache is 5" long, 2" wide, and half an inch thick...enough gummy goodness to keep you busy and not worry about facial hair getting in the way of things. 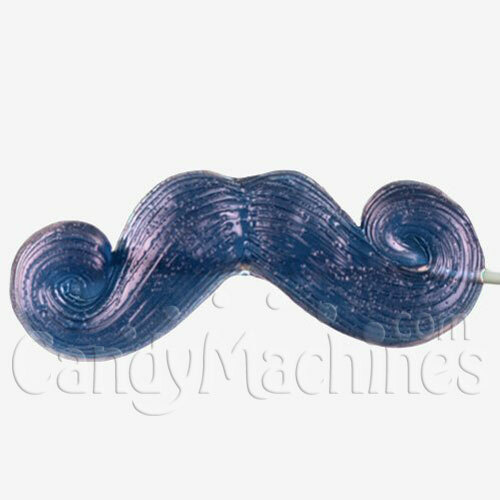 Available in packages of 6 in a variety of flavors, Giant Gummy Moustaches are proudly grown in the USA, and will look awesome in your themed party, as favors and conversation pieces. You'll have your guests talking long after the party's over. Be sure to see our full line of Giant Candy if you're looking for larger than life treats!